Fall is such a beautiful time of year to take a road trip with the family! 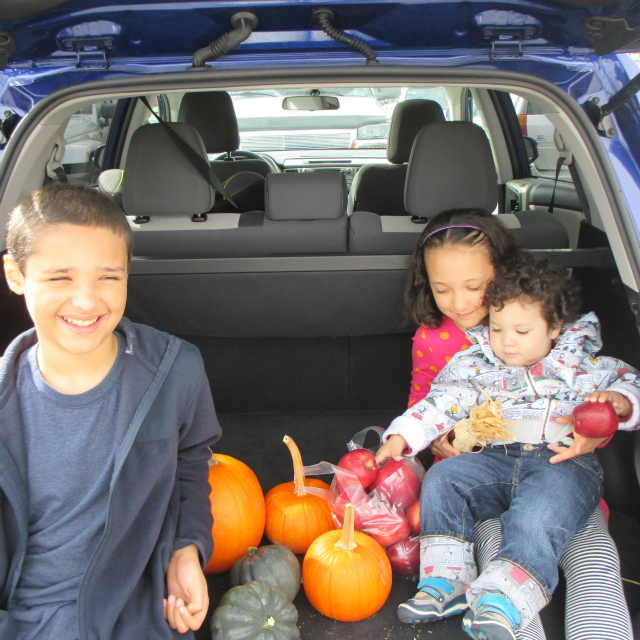 We hit the road last weekend for some fall fun with the kids, and we all enjoyed the gorgeous changing colors of the season along the way. While the changing of seasons can be beautiful, it can also present some challenges on the road. For example, fast falling leaves during a rain storm can quickly create slippery conditions that can be a challenge to navigate with your vehicle. And before you know it, the Fall season will soon give way to colder temperatures and snow here in the northeast part of the country. 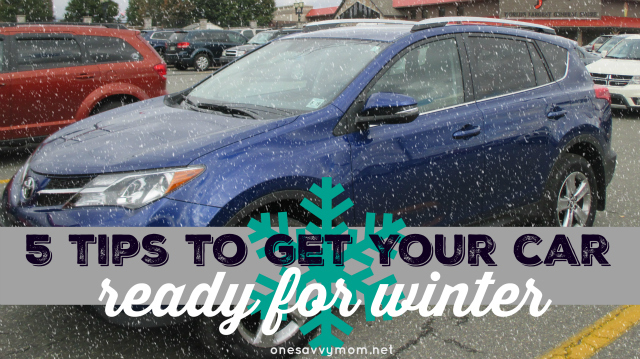 Be prepared and get wherever you are going this season safely, with these 5 simple tips to get your car ready winter. Check your tires and change them regularly - Keep the family safe while en-route this season by changing out your tires regularly. While most tires today are created to wear for 50,000-60,000 miles, you need to keep an eye on the integrity of the tires on your vehicle, and also keep in mind other factors such as weather-wear / cracking, and the structure / side-walls of your tires. Also remember, not all tires are created equal. 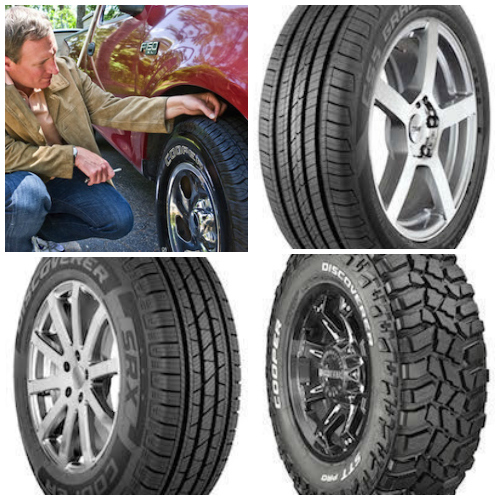 Different tires perform far better in certain weather conditions. If you live in a cold area that see's a ton of snow in the winter, snow tires may be something to consider. Also, beware that "all-weather / all-season" tires don't perform as well when the temperatures dip below freezing. Shop for tires that fit your family's needs based on the season, geographic region you live in, and also consider how much traveling you plan on doing - and buy accordingly. Check the fluids in your car and make sure that your car is topped off on winter / cold weather washer fluid. No one wants to get stuck while en-route; especially during the cold winter months! Avoid a break-down this winter by making sure that your oil has been changed, and the other fluids in your car are good / topped off. While your checking your vehicle also be sure that your car is topped off on cold weather / winter washer fluid. Freezing washer fluid, or lack thereof can present a serious hazard when driving on slushy roads in the winter. Passerby can easily cover your windshield with slushy gunk and you need to be able to respond quickly. This is something to check/top-off regularly throughout the winter months. Pack an emergency safety kit in the trunk of your vehicle just in case (at all times) and make sure that it's packed/updated with items just for winter. 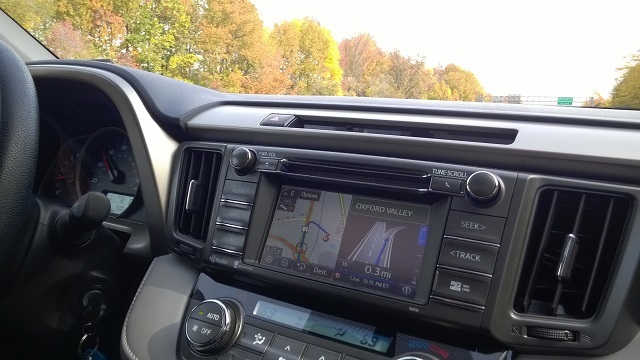 Items to add to an already existing car kit could include: Blankets / special heat reflective blankets, a small shovel in case your car gets stuck/slides off of the road, a gallon or two of spring water, flairs, a flashlight, snacks, snap & go heat packs / hand warmers, a small first-aid kit, ice scraper, a pair of heavy duty work gloves (in case you need to change a tire). Pack an emergency battery pack and jumper cables in your trunk. Investing in an emergency battery pack along with jumper cables is a smart idea - especially during the cold winter months. Keep the battery pack charged and on-hand along with a set of jumper cables, just in case. Keep a fully charged back up battery / power pack for your phone on hand. Portable battery packs / power packs are easy to find at a reasonable price these days. Plan for those just-in-case scenarios and keep a fully charged back up battery / power pack on-hand in the glove compartment of your vehicle -so that you can reach out easily for help if something is to happen. If you're looking to change out your tires before you hit the road with the family this holiday season, be sure to check out the Cooper Tire Fall Rebate Event. Hurry though! Through October 31st , when purchasing a new set of four qualifying Cooper Tires through participating dealers, you'll be eligible to receive a prepaid Visa card worth up to $70. Just think of what you can do with that extra cash this holiday season! Have a great season everyone! Happy & safe travels!